This Summer our family is going to walk through the book of Romans together, and we want you to join us! Below you can order the Romans family bundle from She Reads Truth, He Reads Truth, and Kids Read Truth. 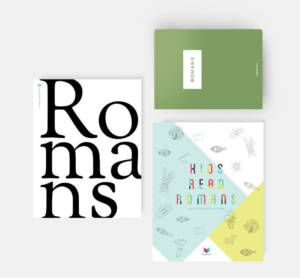 If you get the family bundle, you, your spouse, and your kids can all study through Romans together. If you’re single, you can order a his or her copy. PLUS…. 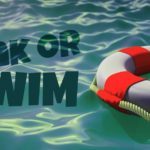 I am going to create short teaching videos that fit with every chapter and email them to you. To get these emailed to you sign up here. Imagine how impactful this summer could be for you and your family. I promise you will not regret it. Will you join us? The study begins June 5th, so order now.